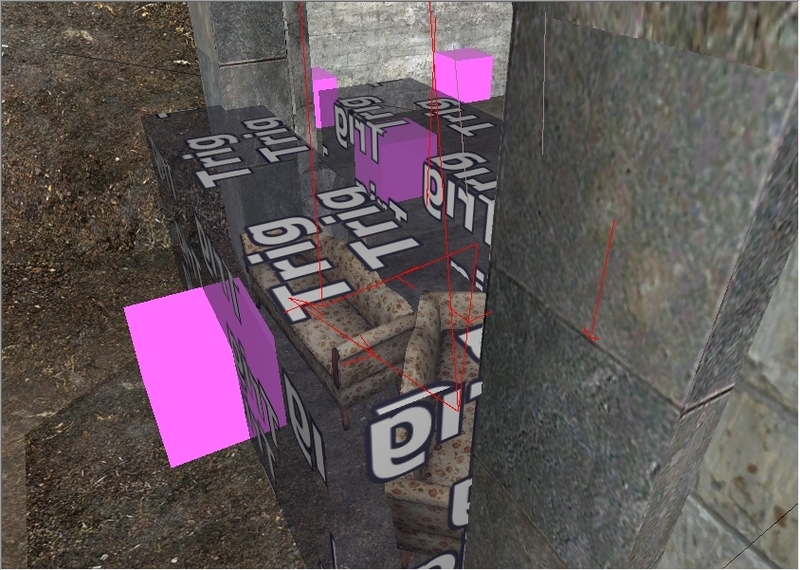 Hello, I recently got back into waw mapping and I'm having a few issues. The first issue I'm having is that zombies are going to windows they shouldn't open yet. My map layout is a house with an up and down stairs, you start in the up stairs, but the zombies are breaking down the down stairs windows first. Is there a way to set certain zombies to open certain windows? 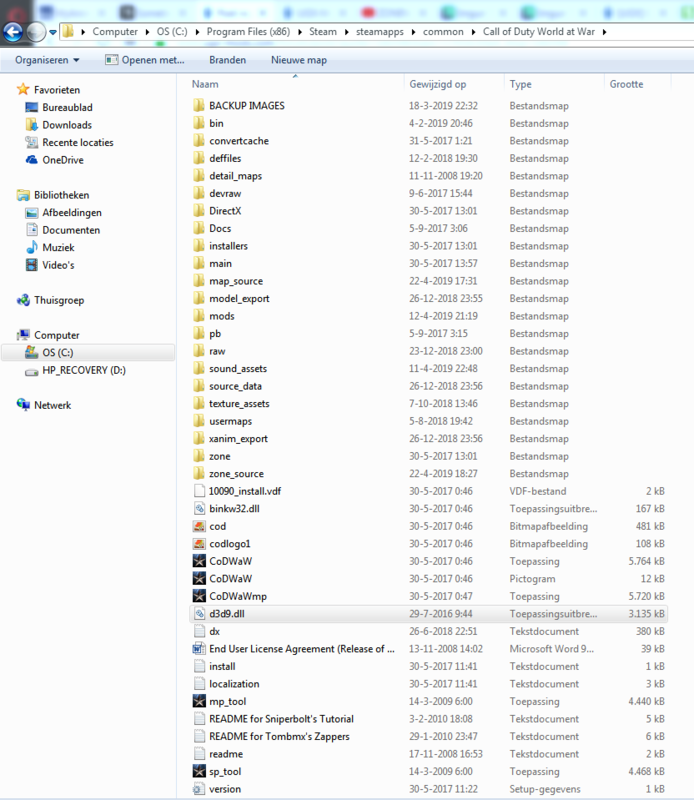 Like Start_Zone zombies, can only break down Start_Zone windows? My second issue, is if the zombies do go to the upstairs windows, they don't break down the window at all, they just try to attack me. The only thing I can think of is because it's on a roof and it's slanted it could be causing issues, does anyone know of any solution to fix this? My friend suggested using caulk to make the ground flat, but it's doesn't allow the player to shoot the zombies at the down stairs windows. I appericate any suggestions that are given, thanks. oooh my bad! You're right, that was the problem. I feel soo stupid in this moment. I'd like to ask you another simple question: in the screen you've posted you have two different triggers. Do they open the same door but from different directions, right? I want to do a thing like this in my map, how can I do that? 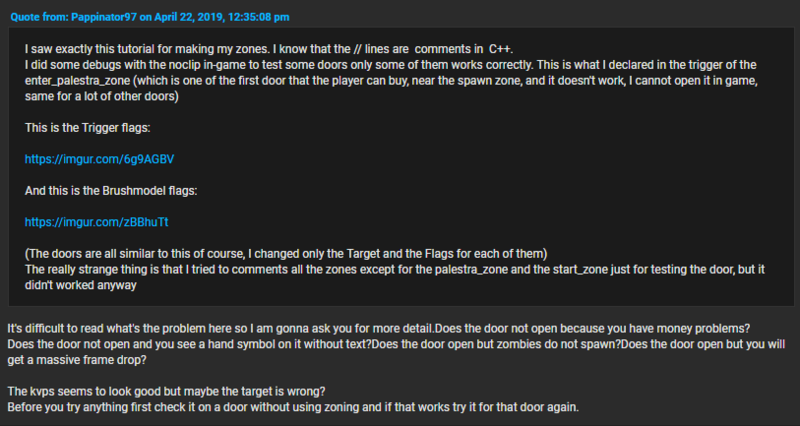 Simply I need to add a "reverse zone" (for example from palestra_zone to start_zone calling the flag enter_start_zone) and I can link that trigger to the same door? No problem at all, I also fall for that thing sometimes. Yes and yes you can copy the trigger and change the script_flag. Thank you for the response! 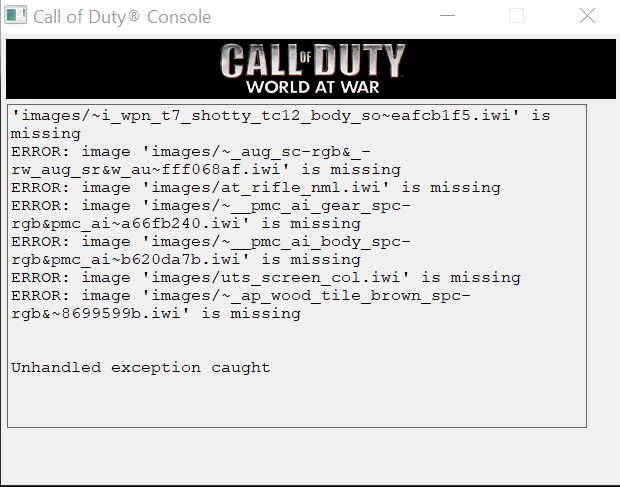 Nope, simply it cannot be opened and it doesn't show any pop-up in-game when I approach it, even with the trigger right configured. And that's strange beacouse some other doors in the map has the same issue, but I controlled all the KVPS and they are all targeting the right enter_zone\door. Nothing of that you write happens. It simply cannot be opened in-game. The KVPS for this other door was the same as the other of course. You see my triggers are placed outside the clip. I did that because if you walk into a trigger you need to touch the middle point of that trigger. If you can't do that because the trigger is too small or the door is too huge then it could be you can't not find that trigger. 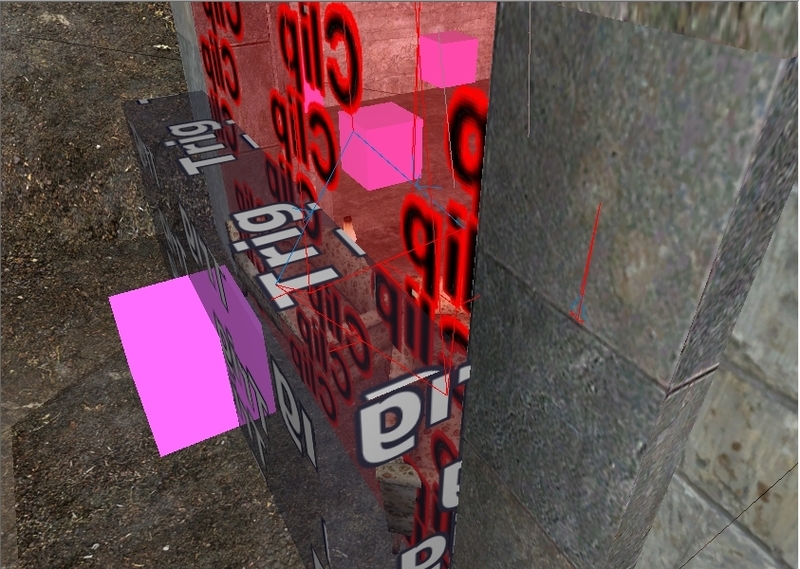 If the location is correct try run the game in developer 1 mode to see what error you are getting. Post the screenshot of the error so I can help you. It's difficult to read what's the problem here so I am gonna ask you for more detail.Does the door not open because you have money problems? 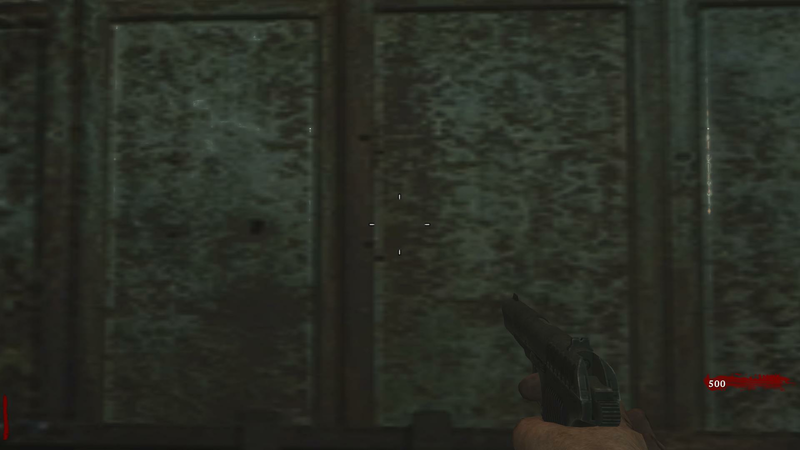 Does the door not open and you see a hand symbol on it without text?Does the door open but zombies do not spawn?Does the door open but you will get a massive frame drop? The kvps seems to look good but maybe the target is wrong? Before you try anything first check it on a door without using zoning and if that works try it for that door again. 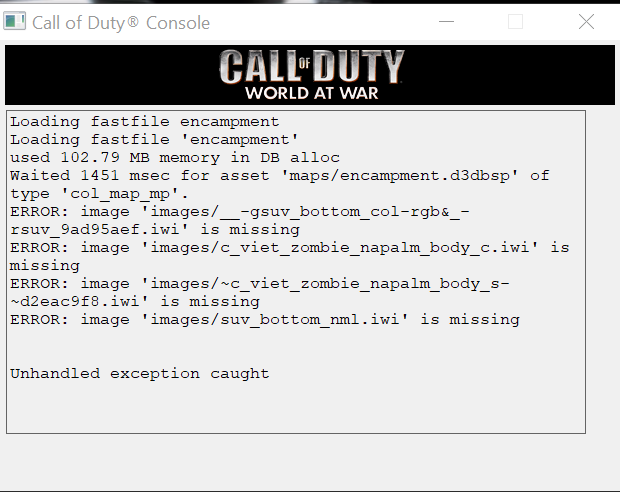 You can try running the map in develop 1 mode to see what is happening, otherwise there is a command to log it. 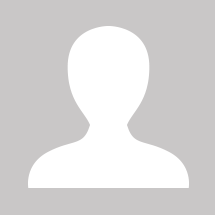 Just search on the keyword "log" and you will find the command to make a logfile. You can find it back in your mod if you want to find out what happens. I am trying to help someone with his zoning issue but when I want to save my answer all the line spaces are removed and the text are stuck to each other. Is using shift enter a problem or something? It's difficult to read what's the problem here so I am gonna ask you for more detail. Does the door not open because you have money problems? Does the door not open and you see a hand symbol on it without text? Does the door open but zombies do not spawn? Does the door open but you will get a massive frame drop? Before you try anything first check it on a door without using zoning and if that works try it the zoning door again. 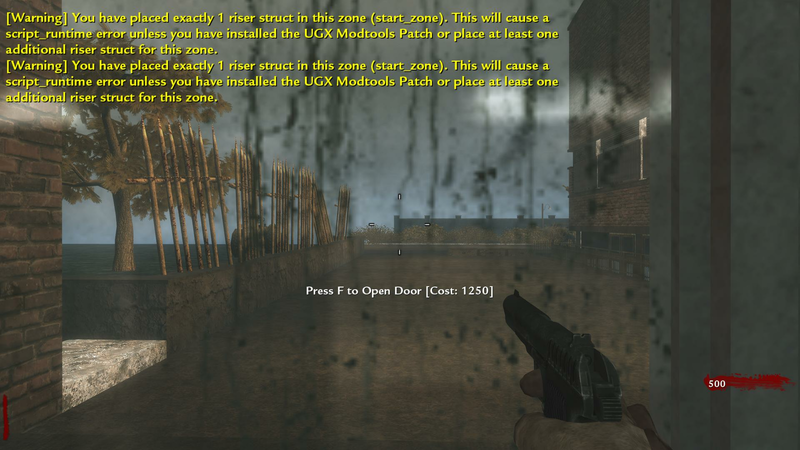 Nazi_Zombie_Majo is a Nazi Zombie map ambiented in the E. Majorana High School located in Grugliasco, Italy. The final version of the demo will also include Black Ops I perks and an Easter Egg song. I'll probabily add also an Easter Egg but it will cost some time and practice, of course. A playable demo will be released in the next weeks if I can resolve the Zones problems.